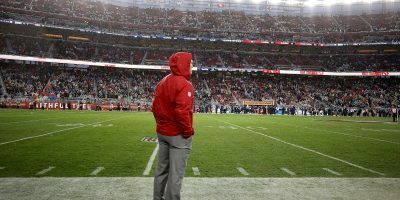 The inability to execute was the audible echo following one of the 49ers’ toughest losses of the season. 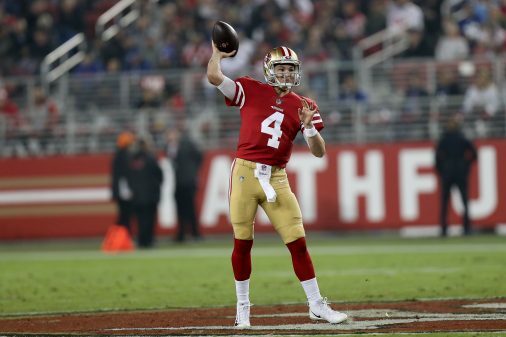 Nick Mullens turned the ball over twice but remained focused, leaning on Matt Breida, who ran for 101 yards on 17 carries in the absence of Raheem Mostert. But a 20-10 third-quarter lead evaporated and Eli Manning led the Giants (2-7) on a game-winning drive with 53 seconds left on the clock as San Francisco (2-8) fell, 27-23. 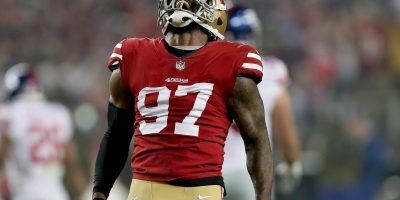 This story has been updated with quotes and post-game material from the 49ers locker room at Levi’s Stadium. Mullens’ first career interception turned into a quick seven, with Manning tossing a 10-yard touchdown to wide receiver Odell Beckham Jr. The focus then shifted to how Mullens would respond to his first taste of NFL adversity. 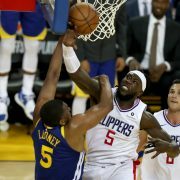 The outcome was encouraging, as Mullens helped lead a 8-play, 75-yard touchdown drive on the 49ers ensuing possession. 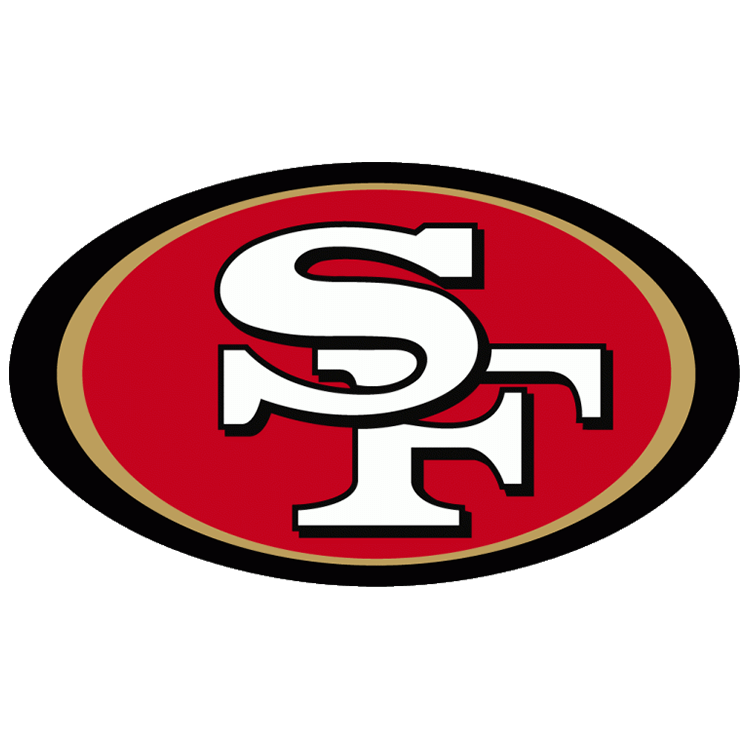 Breida finished it off with nine yards of tough running, getting in the end zone to give San Francisco a 10-7 lead. 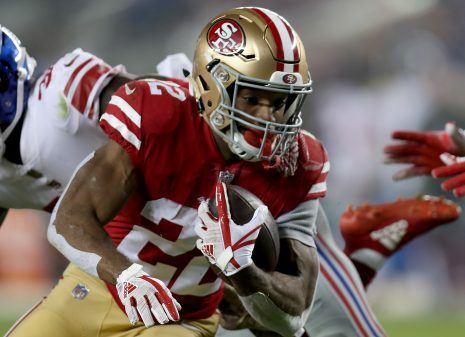 San Francisco 49ers’ running back Matt Breida (22) scores a TD in the first half as the New York Giants face the San Francisco 49ers at Levi’s Stadium in Santa Clara, Calif., on Monday, November 12, 2018. 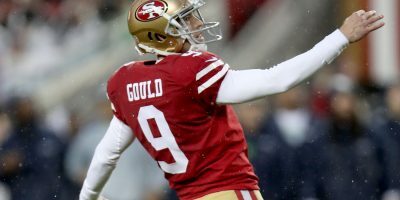 New York tied the game at 10-10 with just under two minutes left in the first half, but Mullens completed five passes on the 49ers final drive of the half to set up Robbie Gould’s second field goal. San Francisco then tried to pull away at the start of the second half. 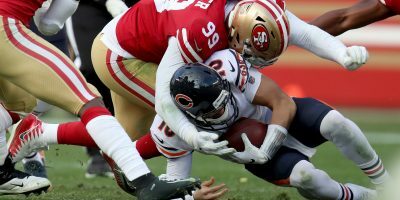 Breida and George Kittle powered an opening-drive score in the second half. 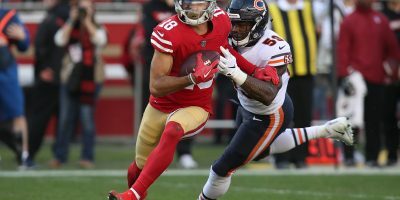 Breida, who added 31 receiving yards to his stellar performance on the ground, once again capped it himself, this time catching a slightly overthrown Mullens pass for an 11-yard touchdown. San Francisco 49ers’ starting quarterback Nick Mullens (4) fires a pass in the first half as the New York Giants face the San Francisco 49ers at Levi’s Stadium in Santa Clara, Calif., on Monday, November 12, 2018. However, New York didn’t crumble, thanks to their special teams and star receiver. Corey Coleman set up the next drive with a big kickoff return to the Giants’ 47. Beckham Jr. did most of the work from there, catching two passes for 50 yards and his second touchdown, cutting the 49ers lead to 20-17. 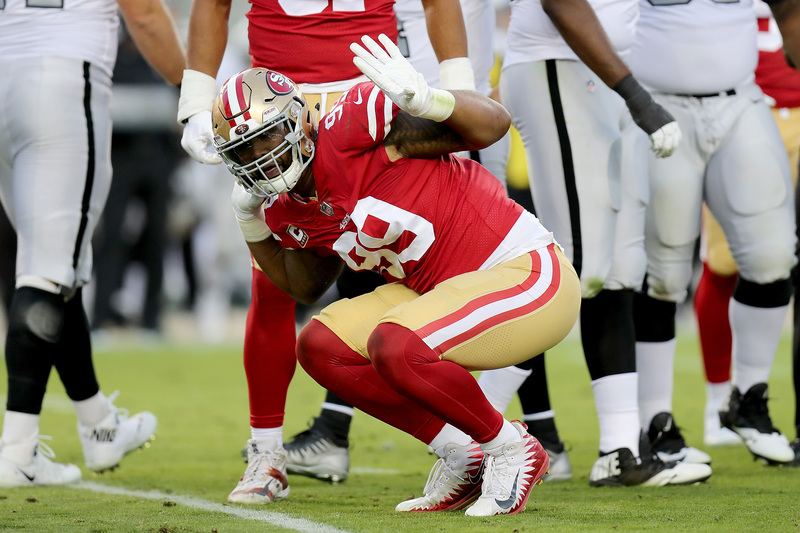 The game slowed down a bit after that as the teams traded field goals, and the 49ers looked poised to win a close game with a 23-20 lead and about three minutes remaining. 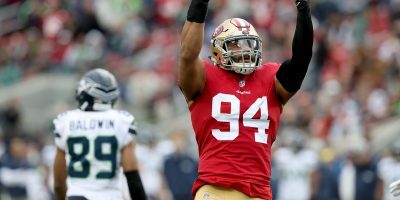 Instead, they helped New York get into the end zone with two critical defensive penalties — first a Malcolm Smith hold on a third and 12 and then a pass interference on Ahkello Witherspoon on a second and 20. Manning proceeded to throw his third touchdown, this one to wide receiver Sterling Shepard. 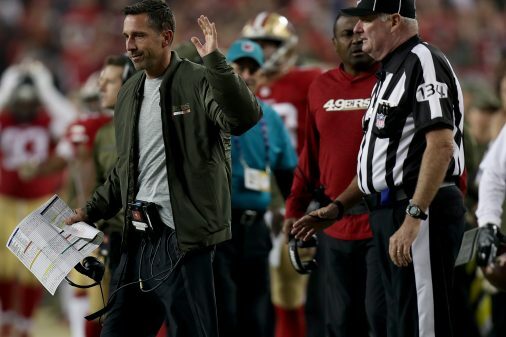 San Francisco 49ers head coach Kyle Shanahan reacts to a referee in the fourth quarter as the New York Giants face the San Francisco 49ers at Levi’s Stadium in Santa Clara, Calif., on Monday, November 12, 2018. 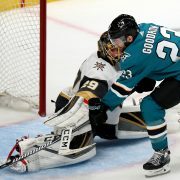 Despite the late penalties — easy scapegoat material — the consensus mindset of the players seemed to ditto their coach’s sentiments regarding missed opportunities.